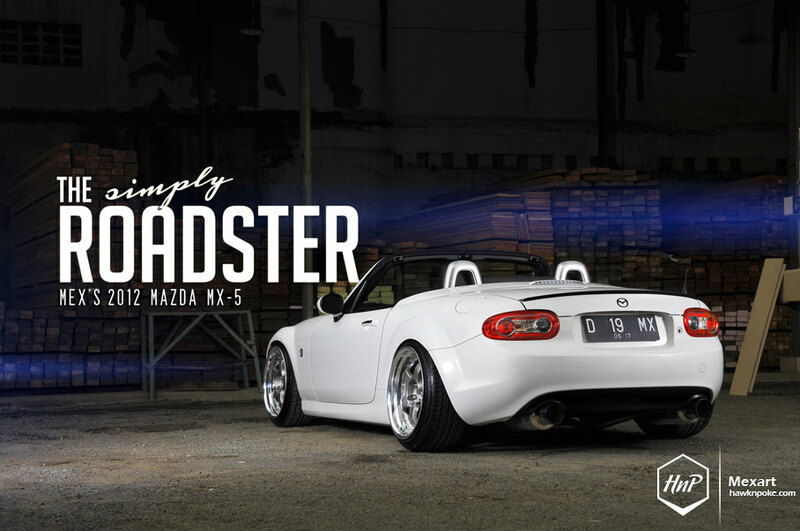 Mex’s Miata is back on our headlines! And today it’s looking lower and sleeker than ever. Ever since the featured article we posted a year ago, Mex has installed a pair of front lips and rear ducktail, and has also dialed down those STD coilovers a little bit more. 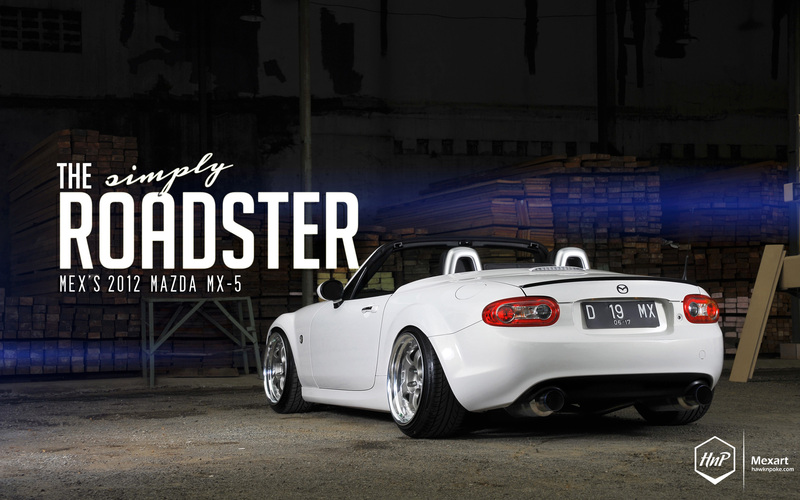 The result is this stunningly static Miata, quite possibly one of the best-looking in Indonesia! Check out the wallpaper download links below. Always striving for the best quality. Very passionate in automotive photography. Anything to do with vehicles photography, do contact me.